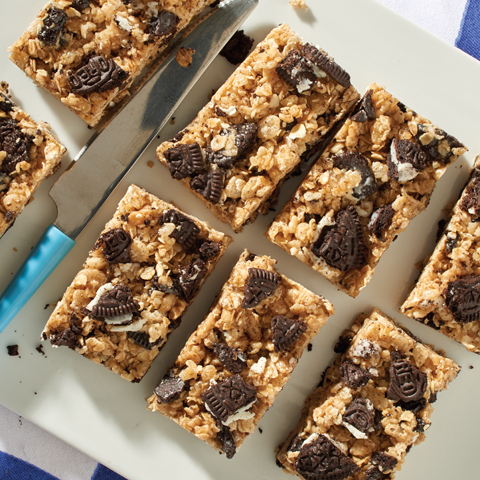 Size WiseLooking for a sweet treat but don't want to overindulge? 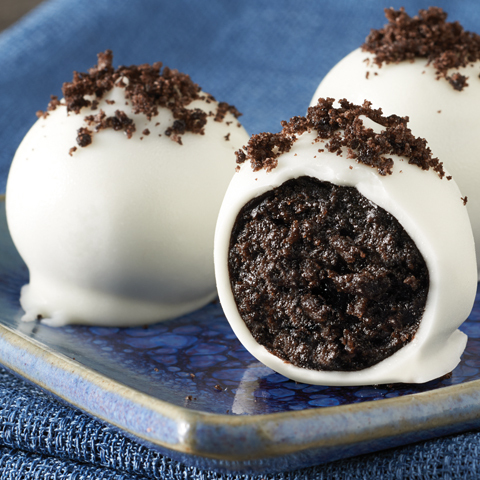 These delicious cookie balls are the perfect way to help you keep tabs on portions. 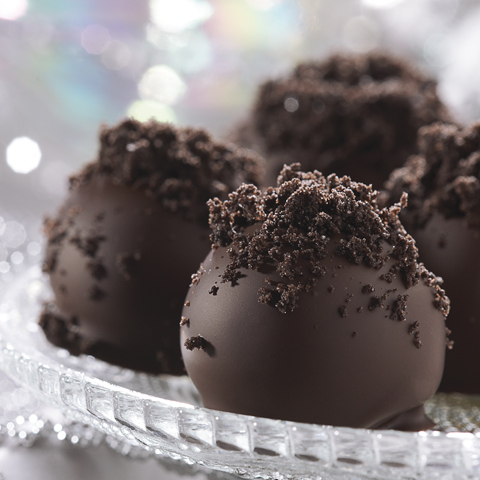 Special ExtraSprinkle chocolate-dipped cookie balls with additional cookie crumbs before refrigerating. VariationSubstitute 16 oz. vanilla candy wafers for the white baking chocolate. 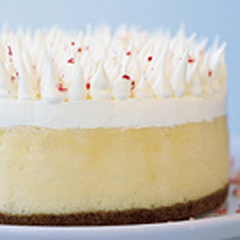 Mix cream cheese and cookie crumbs; shape into balls as directed. Refrigerate 10 min. (Do not freeze.) Melt candy wafers as directed on package; stir in 4-1/2 tsp. oil. 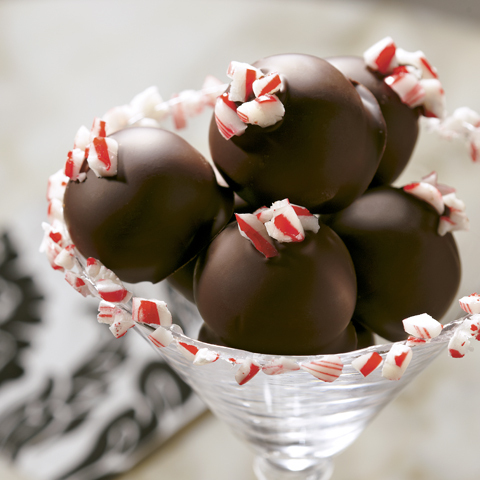 Dip balls in candy coating, then refrigerate as directed.